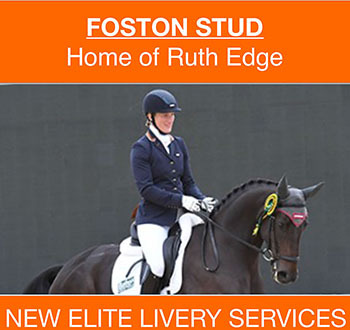 New for this winter, I am offering an elite livery service at Foston Stud. Whether your sport is dressage or eventing, there is also the opportunity to train with me on a regular basis. For more information, click on the Livery tab in the menu bar.